The International Living Building Institute℠, in partnership with the National Trust for Historic Preservation, invites the world’s most talented and daring designers, planners, artists and animators to create a new global vision: a breathtaking, compelling model for the future of civilization. Unleash the power of your imagination to envision a city capable of thriving through the centuries. Only when we have clearly envisioned the future we must create, will we have the courage to light “the Possible’s slow fuse”. Our Living City Design℠ Competition is grounded in our belief that we already have the technical tools and collective wisdom we need to achieve true sustainability. But before we can bring our cities into balance with the ecosystems they inhabit, we must understand what that balance would look like. 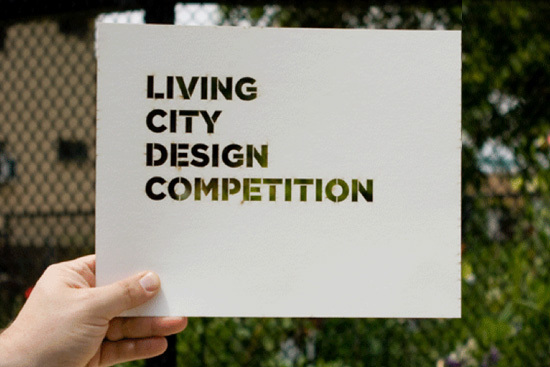 Each Living City Design℠ Competition team will envision a city that meets all of the Imperatives of the Living Building Challenge℠ 2.0, including its specific requirements for density, shading, urban agriculture, transportation, energy and water use. The end result must be rooted in solid ecological and architectural principles and explicitly aligned with the Living Building Challenge 2.0. Demonstrate agriculture imbedded into the community.